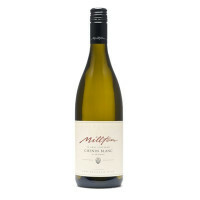 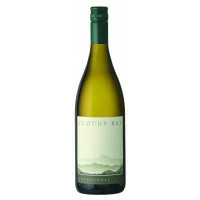 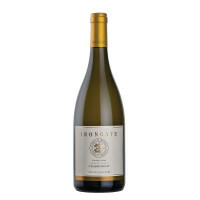 A fine organic Chardonnay from Gisborne. 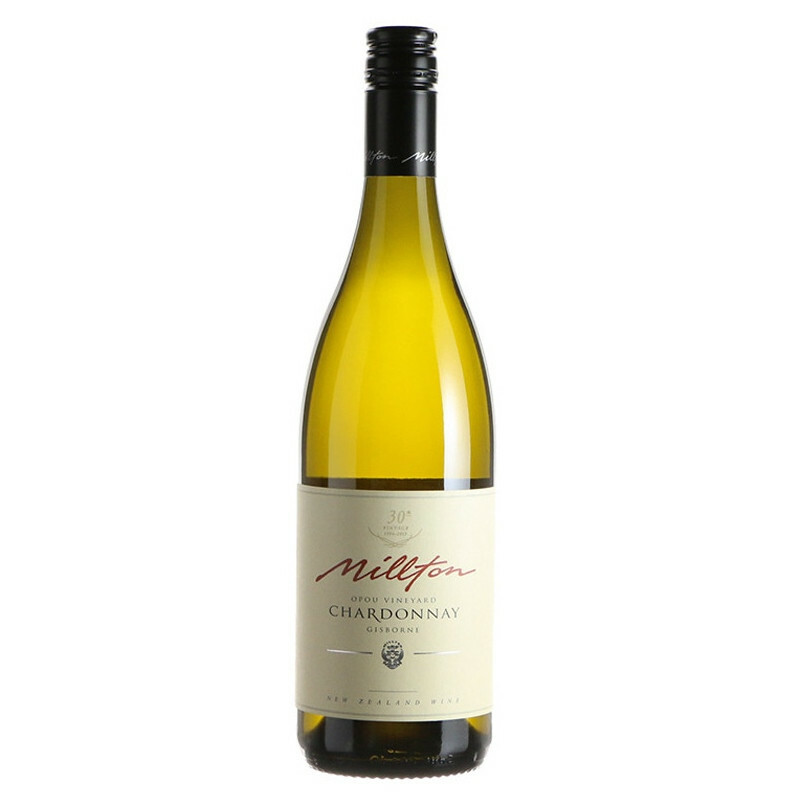 Ripe melon and pineapple flavour with complex oak and savoury notes. 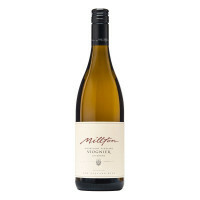 Medium bodied with a powerful mid-palate and lasting finish.